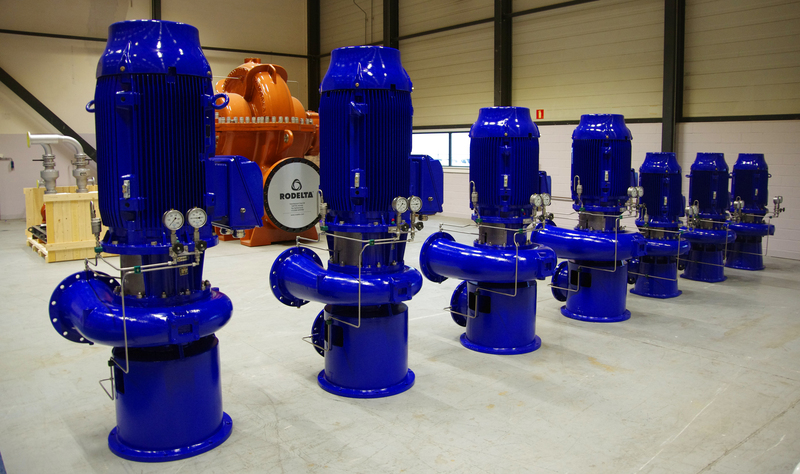 Large series of drinking water pumps for Vitens. 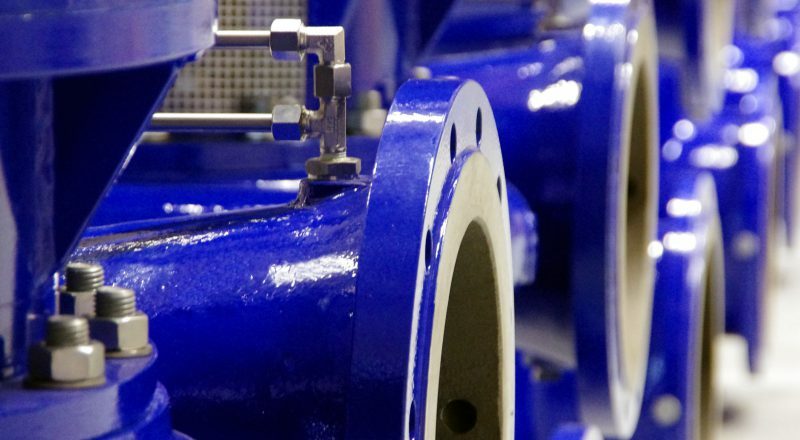 Vitens is the largest drinking water company in The Netherlands they deliver drinking water to 5.6 million people and companies in 7 provinces. 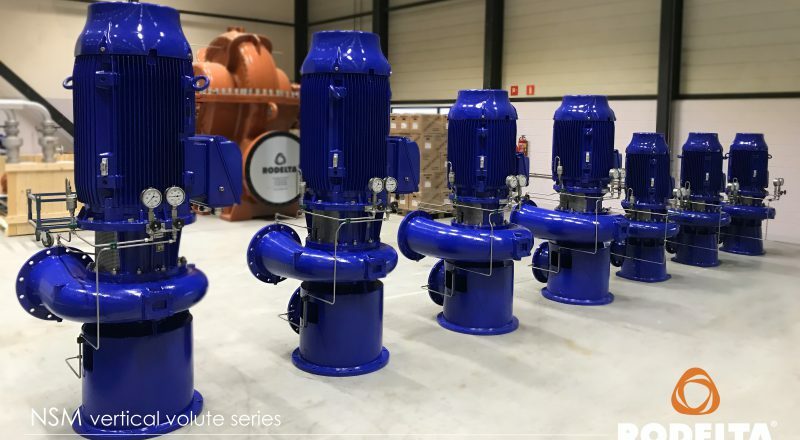 To spare an ecologically valuable area of its purification activities, drinking water company Vitens has been decided to build a new purification and softening installation at an already existing location. 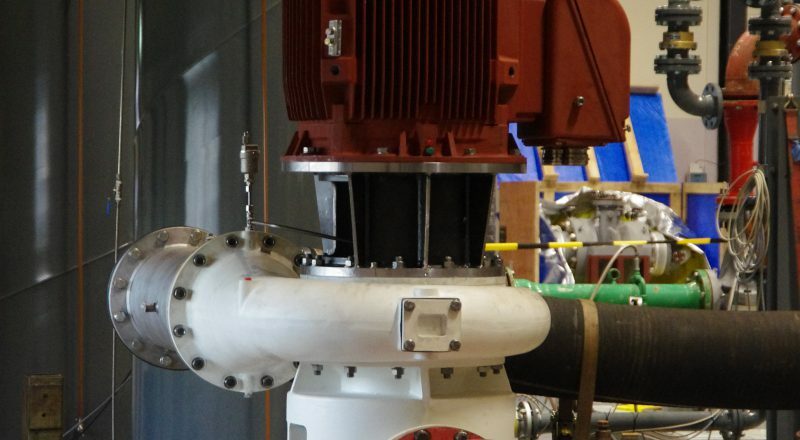 The water extraction wells and the reservoir of the old location will remain in use. 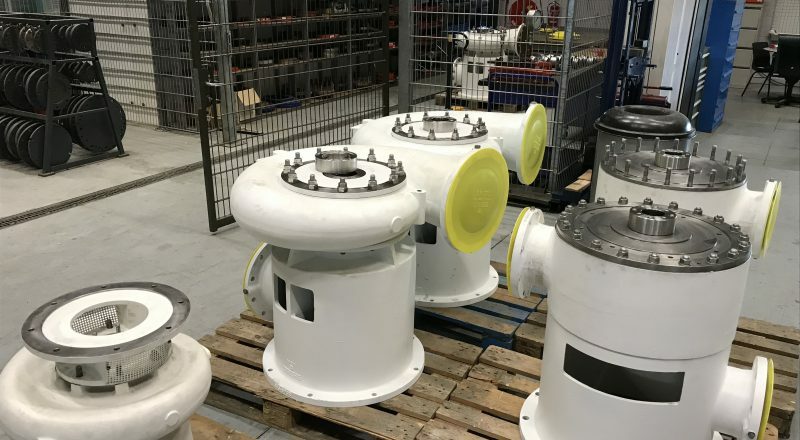 The water extracted there will be mixed after the completion of the new installation, which ensures that even better-quality tap water can be supplied in the future. 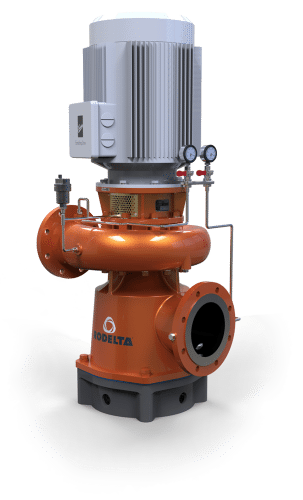 Rodelta hydraulic department supported Vitens in projects. 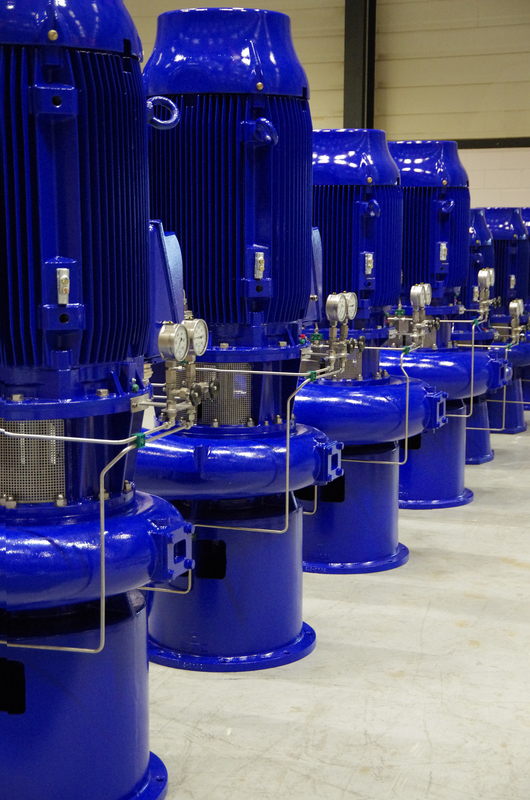 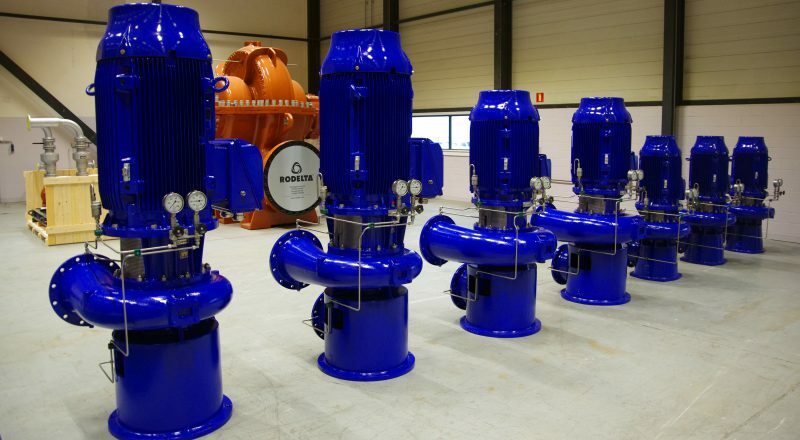 Rodelta supplied a large series of NSM and LSM type drinking water pumps for among others this pumping station. 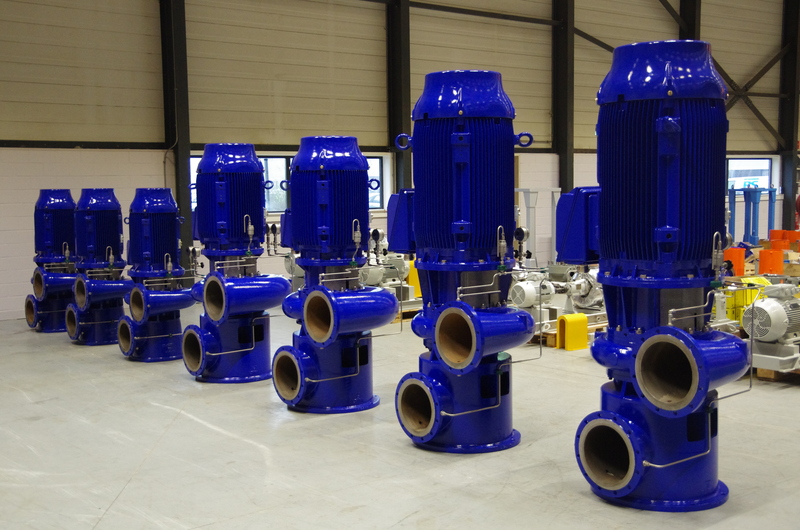 The pumps are part of tenders carried out by subcontractors at Vitens. 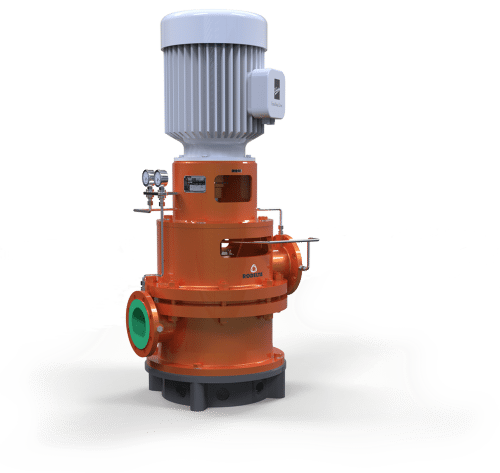 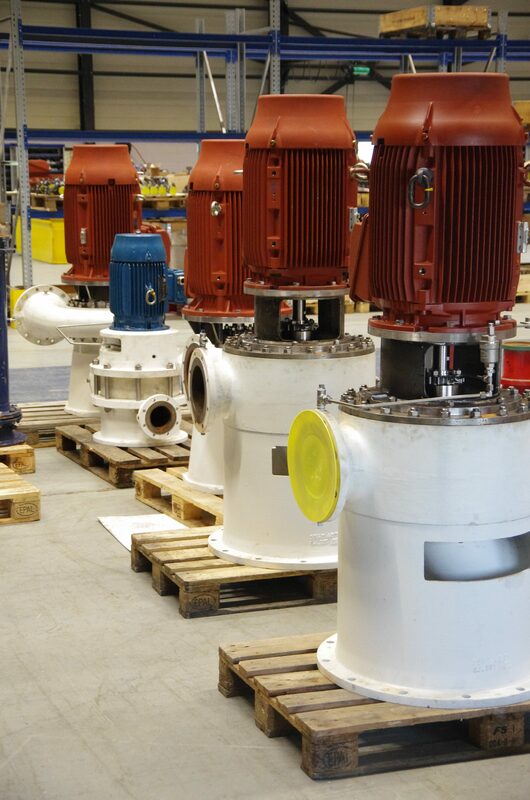 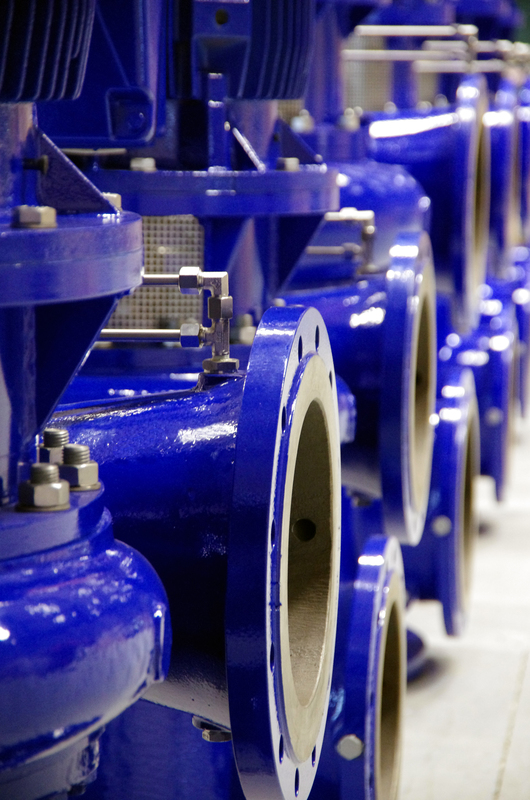 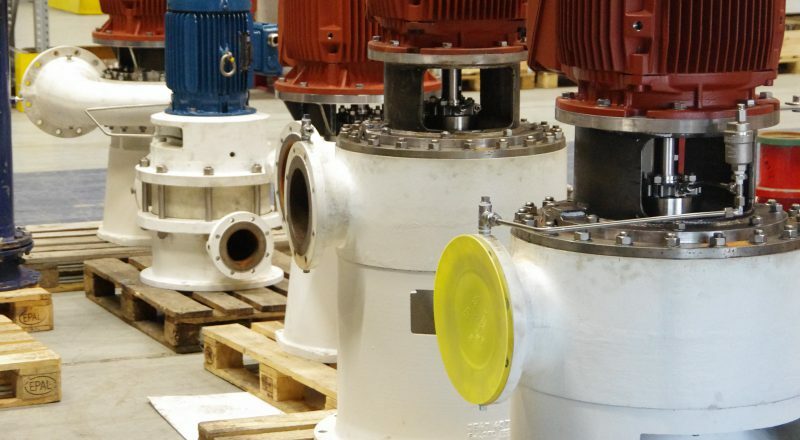 Rodelta pump products have proven their quality at Vitens for years and ensure reliable processes. 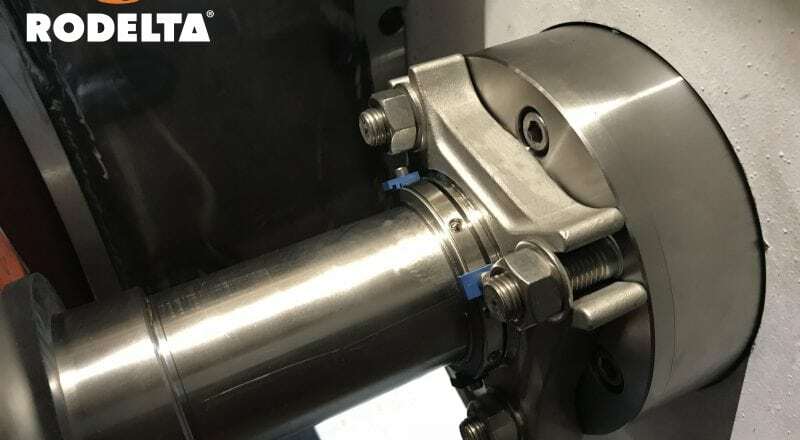 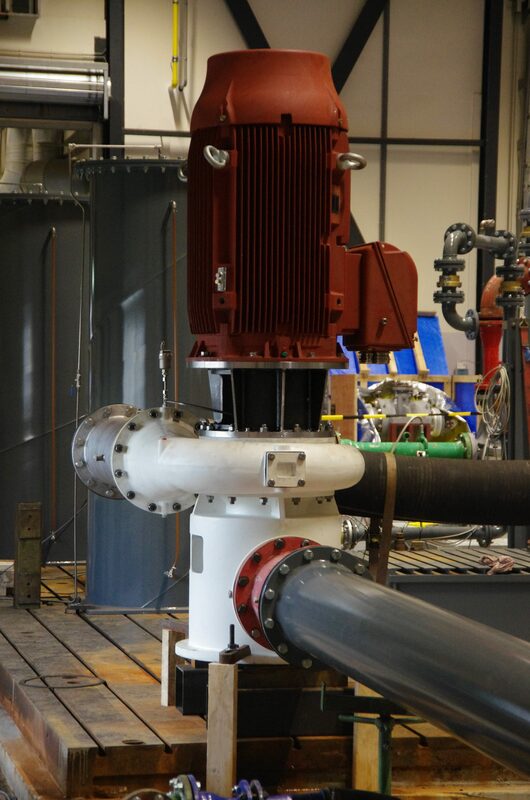 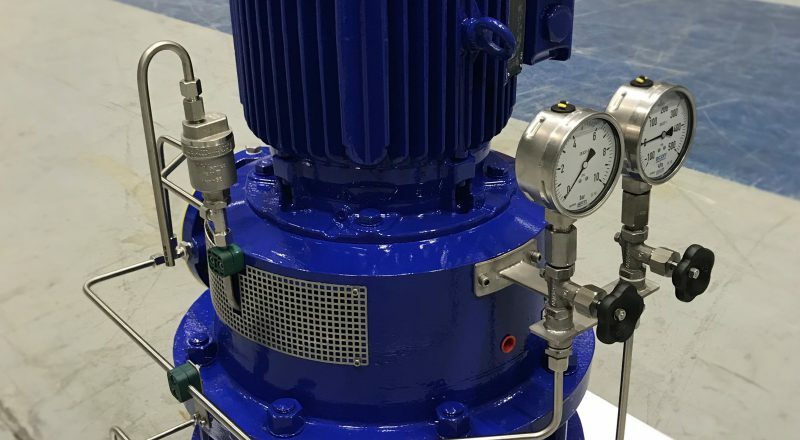 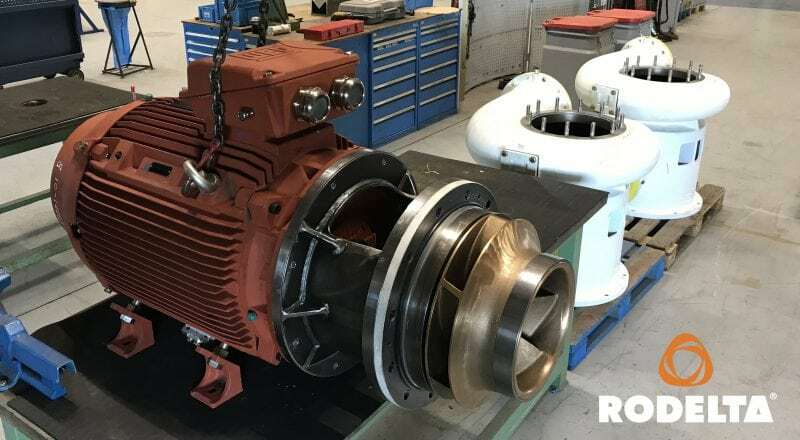 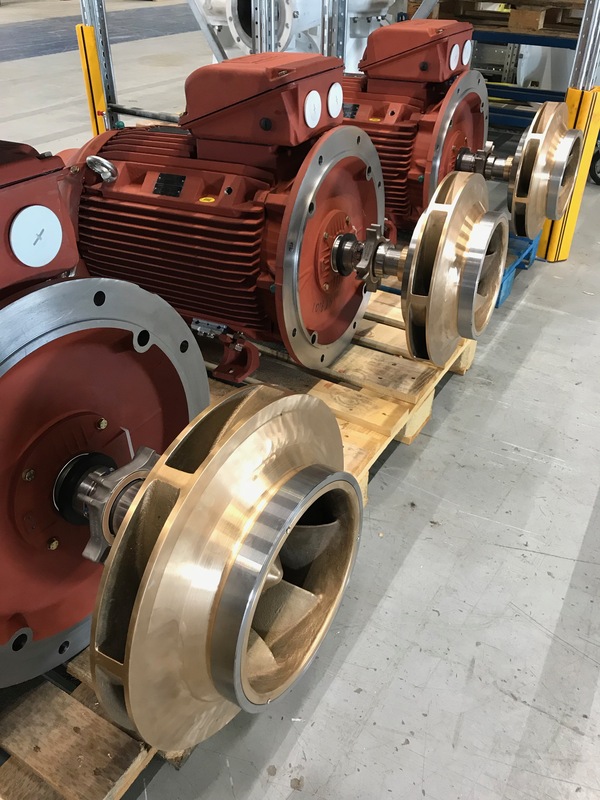 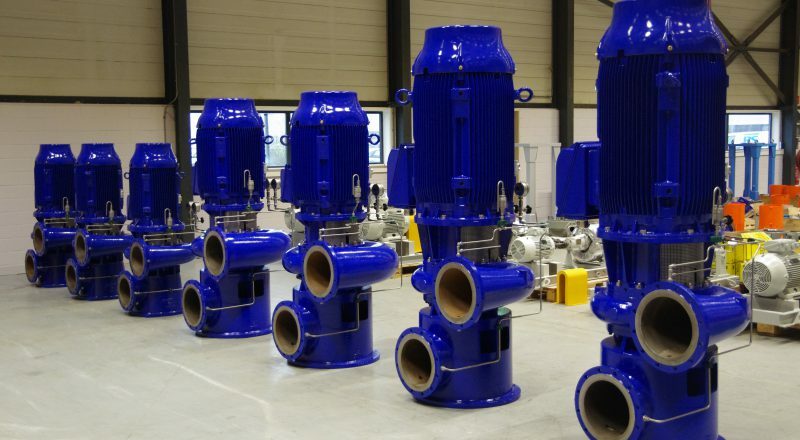 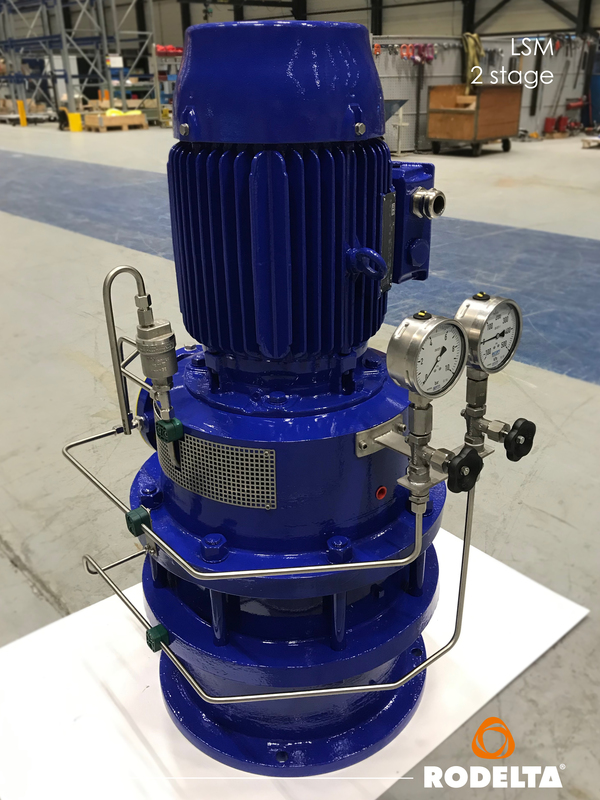 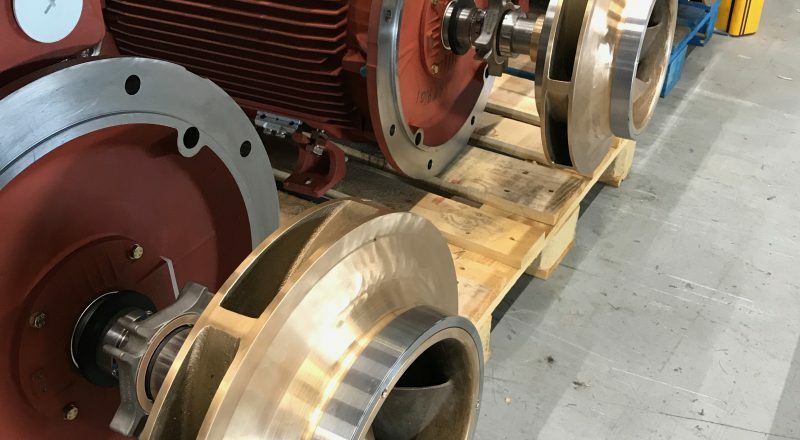 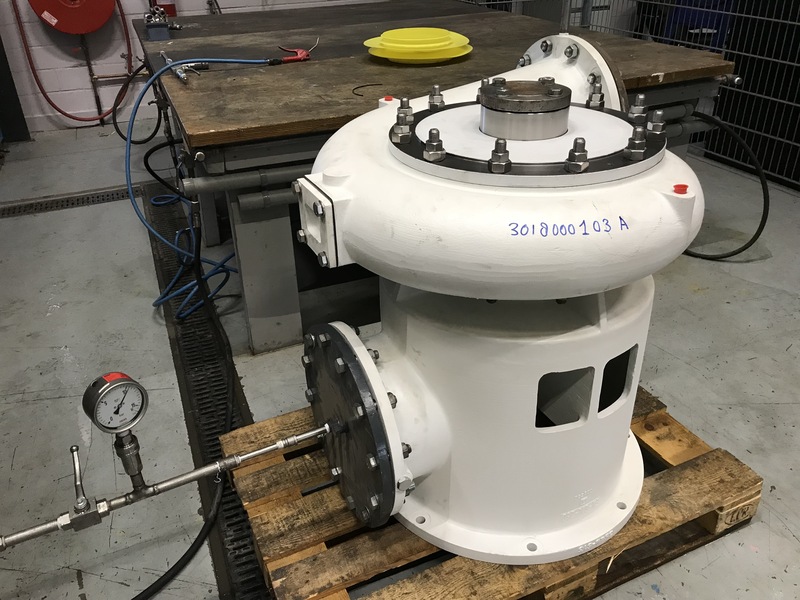 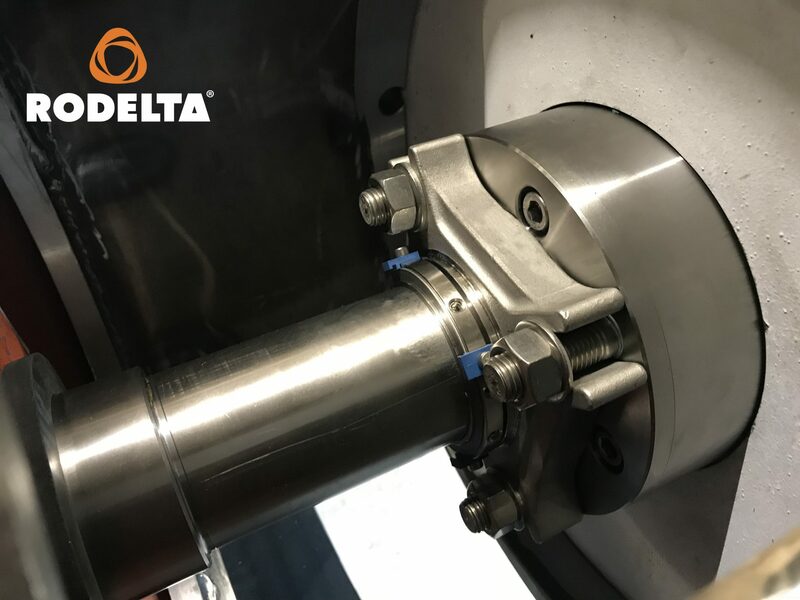 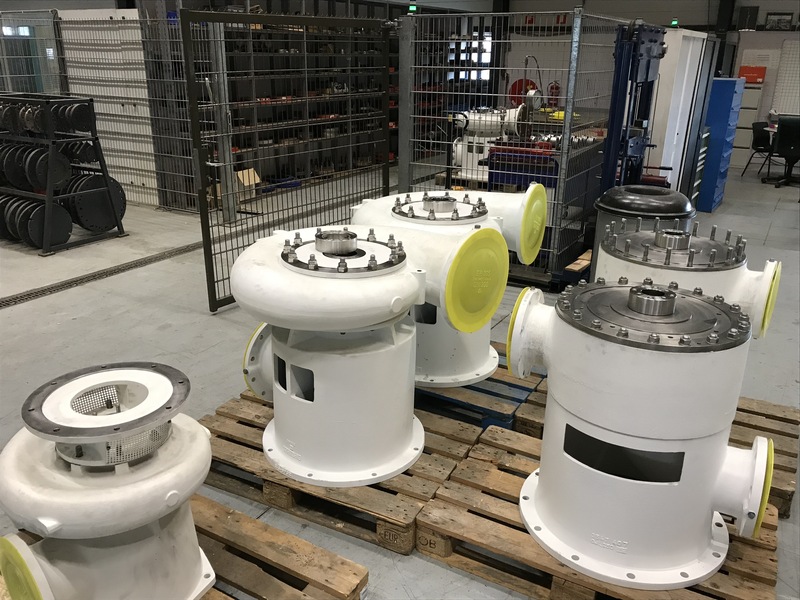 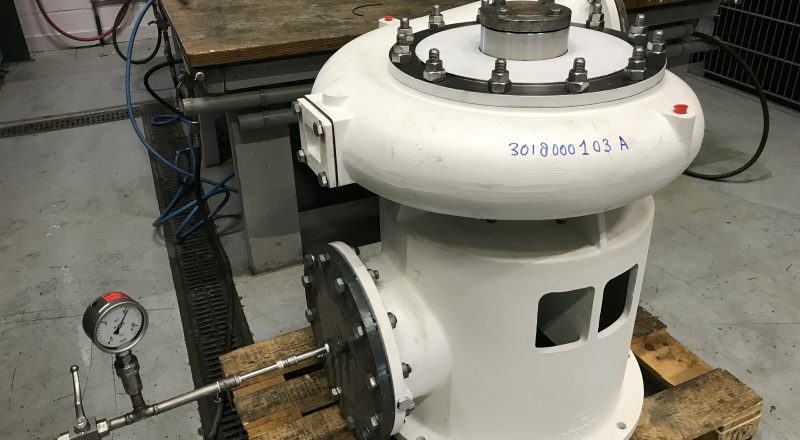 The Rodelta hydraulic department also have supported Vitens in projects analyzing their production process with regard to pump selection, system lay out and the corresponding switch options for pumps. 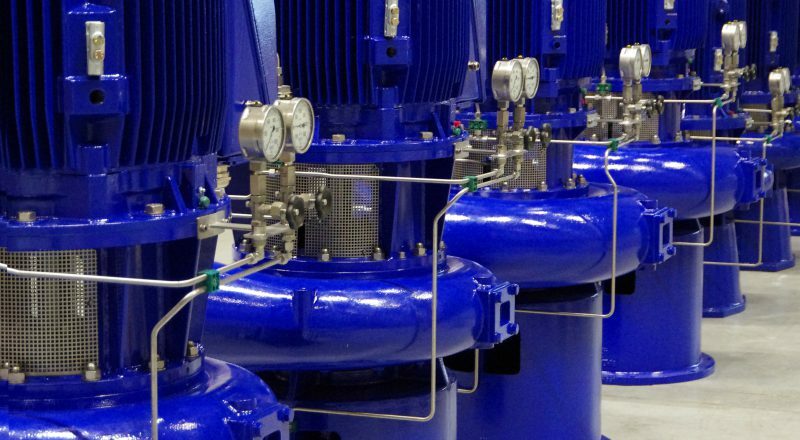 By optimizing the pumping systems accordingly Vitens is able to make remarkable energy savings. 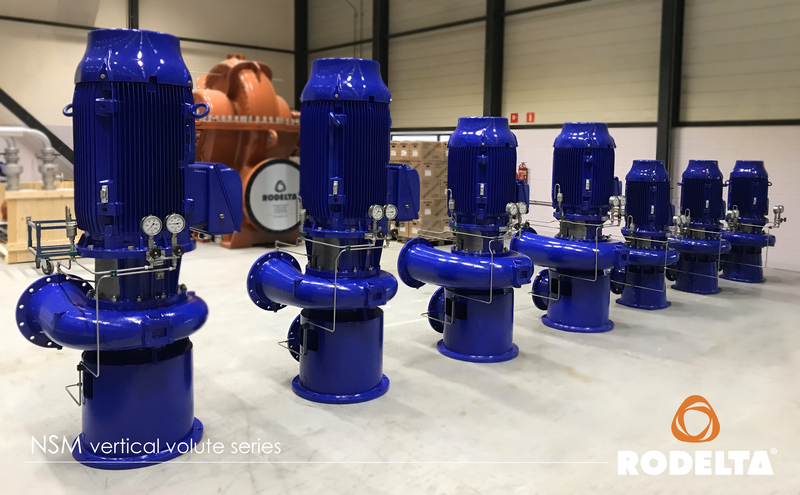 This fits perfectly with the vision of Rodelta to be more than just a pump supplier, by providing solutions which relieve the customers and let them focus on their main activities.